REDUCED PRICE!!! 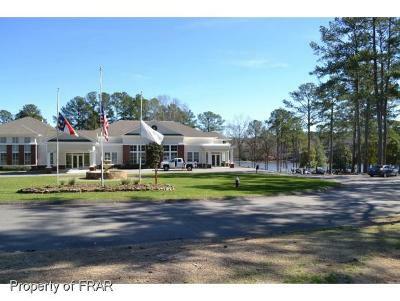 !-BEAUTIFUL CAROLINA TRACE Gated Golf Community. 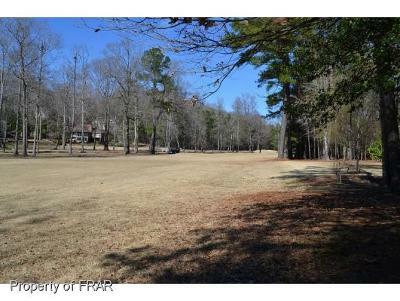 Georgeous Golf view lot on Creek Course 8th Fairway. Never a home behind you! Ready to build. 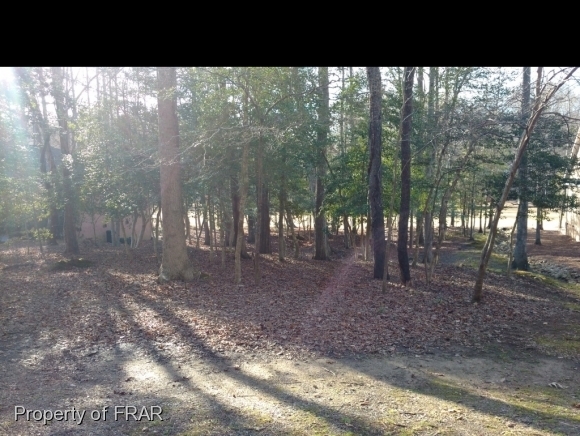 Have builder available.Existing home on each side. Quiet cul-de-sac. Public water and sewer. 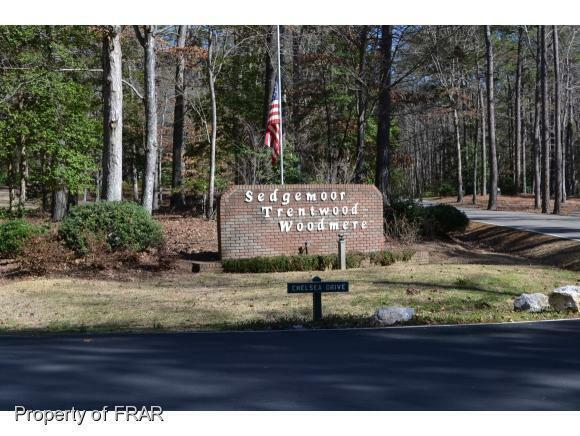 Fantastic Community with Lake, Boat launch (no motors), 2 beautiful golf courses, pool, parks, and much more. 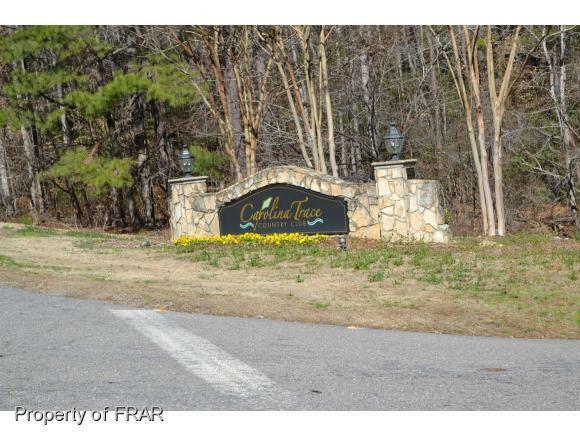 BEAUTIFUL CAROLINA TRACE Gated Golf Community. Georgeous Golf view lot on Creek Course 8th Fairway. 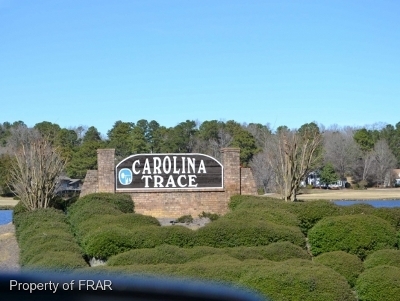 Visit their website for Carolina Trace CC. Never a home behind you!Ready to build. Have builder available.Existing home on each side. Quiet cul-de-sac.Public water and sewer. 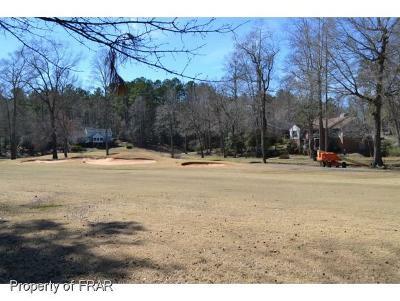 fantastic Community with Lake, Boat launch (no motors), 2 beautiful golf courses, pool, and much more.BARGIN PRICE!!!! Directions: Hwy 87 To Carolina Trace, Left Traceway N, Left On Argyll, Right On Perth Dr. Lot Is On The Left.